August is, once again, Women in Translation month, an opportunity to highlight some great women writers but also acknowledge the particular difficulties faced by women in being translated into English. While the gender barriers facing women writers who write in English have diminished (though inequality often remains as to how their work is perceived once in print), an unreasonably low percentage of literature translated into English (and that’s already an unreasonably low percentage of what is published) is by women. If you’re looking for a piece of literature which demonstrates the difficulties faced by women writers, however, you would be hard-pressed to beat Ludmilla Petrushevskaya’s novella ‘The Time is Night’ which is the centre piece of her newest collection from Penguin Classics, There Once Lived a Mother Who Loved Her Children, Until They Moved Back In. If this sounds rather desperate (it is) and bleak (it is), I can also say that it is riveting. Partly this is a kind of jaw-dropping astonishment at the pile up of horror upon horror, but it is also the vitality of the voice (credit to the translator Anna Summers) even in its moments of hate and anger. 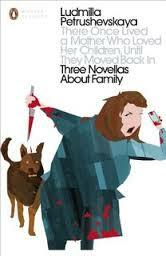 Strangely, it’s not without humour, for example when Anna reads her daughter’s diary with her own bracketed asides. The final section, where Anna attempts to prevent her mother being moved hospital and bring her home, becomes a kind of grotesque comedy. The story is apparently a tribute to Edgar Allan Poe and ends in suitably gothic fashion. The final story tells of a group of friends who meet every Friday for many years, their relationships slowly deteriorating. Initially it seems as dispiriting as everything that has gone before, but ultimately it is about a dying mother’s desire to safeguard her son – though in such a way as to suggest little faith in humanity. I loved the stories in this volume: through their cynicism and despair some desperate but irrepressible life force still shines; it’s that force which continued to write. 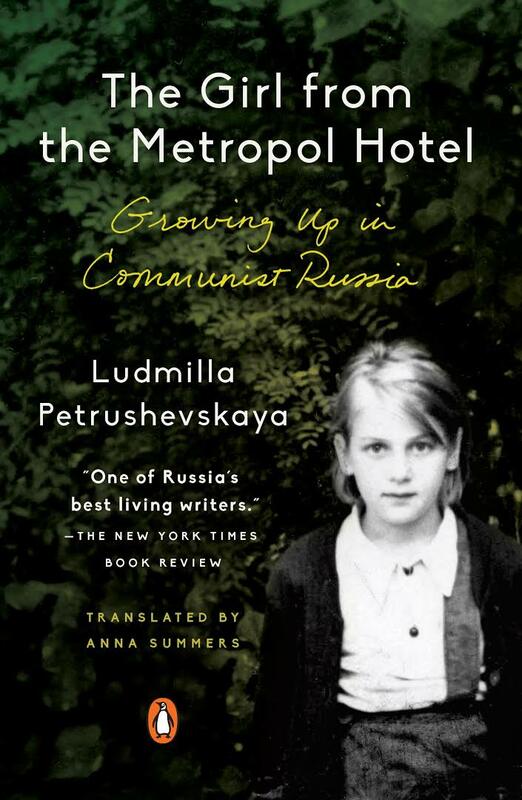 You are currently browsing the archives for the Ludmilla Petrushevskaya category.